Poll: Have you found phone insurance useful? There’s concerns that people aren’t clear on what their phone insurance covers, leaving them stuck when it gets damaged. DO YOU HAVE insurance for your phone, and if so, has it come in use? A report by the Central Bank found that one in five people are paying for cover for their phones that they no longer need; within that number people could be paying for phone insurance twice over. Director of Consumer Protection Gráinne McEvoy said that there’s also “a gap between what most consumers believe their gadget insurance covers and what it actually covers”. So what about you: Have you found phone insurance useful? 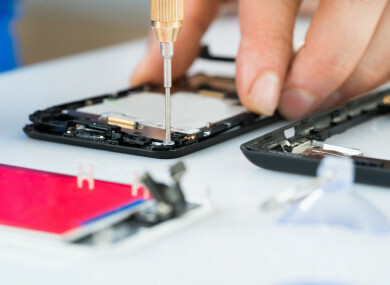 As in, did your phone insurance replace or repair your damaged or stolen mobile phone? Email “Poll: Have you found phone insurance useful?”. Feedback on “Poll: Have you found phone insurance useful?”.